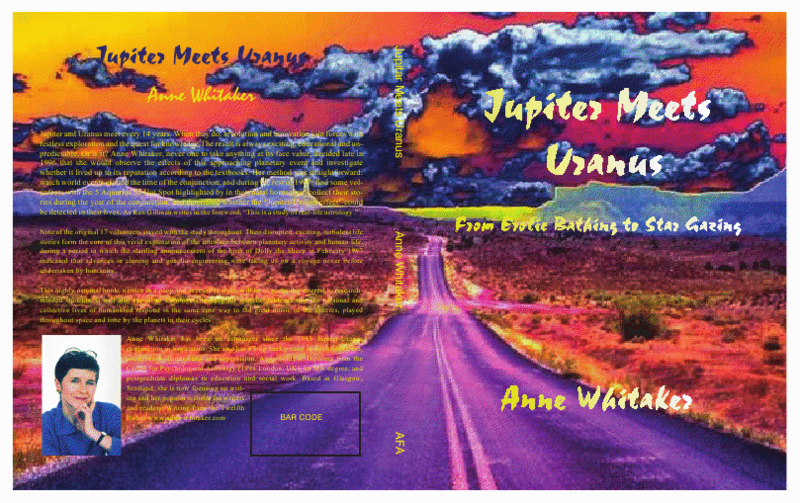 This entry was posted in Jupiter/Uranus conjunction 2010/11, Phase 1: 8th June 2010 (6 articles) and tagged "Jupiter meets Uranus", 2010/11 Jupiter/Uranus conjunction, American Federation of Astrologers, astro-blogosphere, Gulf of Mexico oil disaster, http://globalastrologyblog.blogspot.com/, Jupiter-Uranus conjunction in Aries June 2010, Jupiter/Uranus conjunctions in Aries and Pisces of 2010/11, StarIQ, upcoming Jupiter-Uranus conjunctions in Pisces and Aries.. Bookmark the permalink. I could leave it at that – however, I feel this exchange deserves much more, so…. astrologers speak from a position of ‘authority’, hopefully made humble through ‘our’ humanity, but, ultimately, one of service – and when dealing with ‘traumatic’ issues and events no speaker in a ‘position of authority’ can afford to forget that ‘the juice is in the tragedy’ and that, for those swimming in ‘the juice’, it can be both poison, and elixir – here-in rests responsibility and the test of authority (and astrology) as an agent of healing and evolution – eh? Mr Obama – eh? Mr Hayward et al….. Rob, many thanks for this even-handed, thoughtful response, and for your affirmation of my and CJ s efforts to grapple with and cope with challenges so big none of us can even BEGIN fully to realise their implications…. William, thanks for this piece of positive news in the midst of so much negativity re the Gulf of Mexico disaster. “out of evil, good may come” indeed…I commend this article to my readers. Turn to thezeitgeistmovement.com…it offers a new way to relate to the planet we live on..i guess it gives me a underlying purpose for my life. This movement represents this Jupiter/Uranus conjunction well. Thank you, this paragraph really sums up the energy I am feeling right now; it is really difficult. But I am happy I am not alone in all this. thanks for the link which I will now check out; for sharing your challenges during April and May 2010 as the conjunction build-up gained momentum – and for letting me know that my words have been of some help in clarifying the current energy field and its impact on you.